The Infinix Hot 3 is a successor to the Infinix Hot 2, a smartphone for selfie lovers, coming with a better specification, enhanced hardware performace, superior camera quality, and improved display. The Infinix Hot 3 shares some similarities with the Infinix Hot Note and Hot 2 and differs from both in one way or the other. The body is fashioned out of plastic, its back cover is designed to fit the curve of the palm and processed with a fine diamond texture, it is the true definition of style and functionality. The smartphone packs the MediaTek MT6580 quad-core processor, and comes with 1 GB of RAM and also 2GB RAM to complement individual usage requirements, running on an Android 5.1 Lollipop. In terms of storage, comes with internal memory of 16 GB and expandable slot of 32 GB using micro SD. 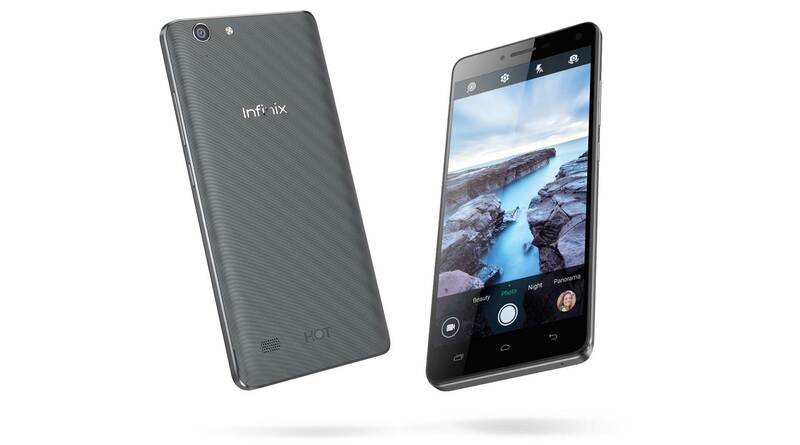 This stylish smartphone, Infinix Hot 3, is powered by a 3000mAh Lithium-Ion battery. How much is Infinix Hot 3 in Nigeria? Check more Phones in Nigeria, buy and share your thoughts.